D Link wireless networking solutions enable home and business networks of all sizes to create highly mobile, highly productive work environments at a low total cost of ownership. 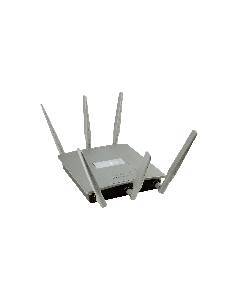 With products that provide excellent value across a wide range of scenarios, D-Link wireless networks are scalable, easy to deploy and manage – delivering reliable, secure connectivity, and provide an optional self-healing solution. 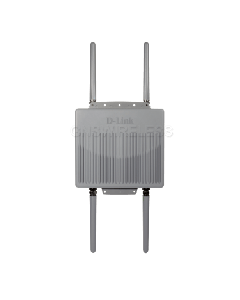 Outdoor wireless networks can benefit from D-Link wireless access points that are now supporting 802.11N and 802.11AC for extending the range of your outdoor wireless application. 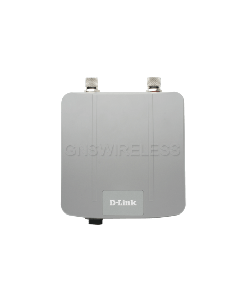 GNS Wireless can help to provide an upgrade for your existing D-Link wireless network to an ultra-fast wireless AC network designed to stream flawless HD video to multiple devices, game, Skype, download large attachments in seconds, and make lag and buffering a thing of the past. For campground and RV Park owners, upgrading your current network to 802.11AC with our D-Link access points will allow your guests to experience a more enjoyable internet experience, with fewer dead spots, and greater range. Your guests will immediately enjoy the benefits of faster wireless speeds and increased coverage -- all with less wireless interference. This means less customer complaints about the existing wireless network. 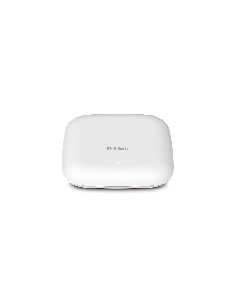 Why choose D Link 802.11AC Wireless? 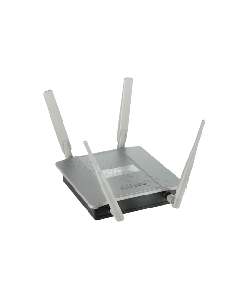 Performance - Superior Wi-Fi Performance, Distributes traffic using band steering technology for superior Wi-Fi performance. 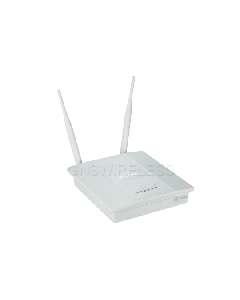 D-link AC1750 Wireless Router. Bandwidth - Distributes traffic using band steering technology for superior Wi-Fi performance. Cloud Access - Manage your network from your Smartphone or tablet. 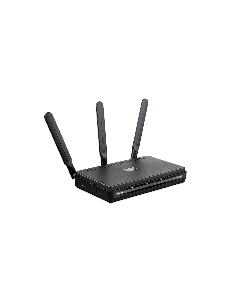 Setup - Get online in minutes with our quick router setup (QRS) app. Sharing - Use our free mydlink SharePort app to stream and share pictures, videos, and more to your mobile devices. Using d links latest Wireless AC technology, D-Link’s Wireless AC wireless network solutions can provide wireless speeds of up to 1.3 Gbps, 4 times faster than Wireless N*. 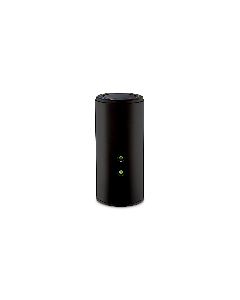 D-Link’s intelligent AC SmartBeam™ technology guarantees continuous blazing fast wireless speeds to all your devices, anywhere in your home, even under heavy network utilization or in rooms that have bad wireless signal and outdoors where Wi-Fi range is most important. Faster gigabit wireless speeds allow you to download contents and sync files over 3 times faster* than the previous standard and provide you with complete network coverage. 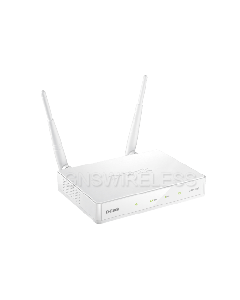 For backyards, place the d link wireless router close to a window, or doorway, and you will have poolside Wi-Fi coverage. Your connected lifestyle is about more than just having internet access at home. With laptops and notebooks traveling with us and getting more and more of our time, why not upgrade your wireless network to a connectivity solution that gives these devices more performance for streaming HD movies, gaming, communication and work? 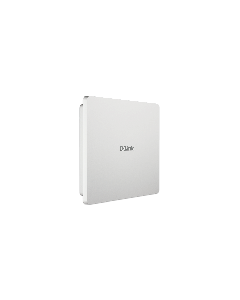 D-Link's family of 11AC Adapters, created to deliver Wi-Fi performance to your laptops, notebooks, and more. 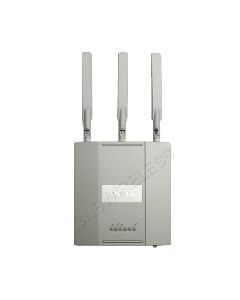 GNS Wireless can provide a complete wireless network solution for your 11AC D-Link wireless network today and experience unparalleled speed, coverage and reliability. The same wireless network speeds that available at our home, can now be available to campgrounds, RV Parks, and Marinas. 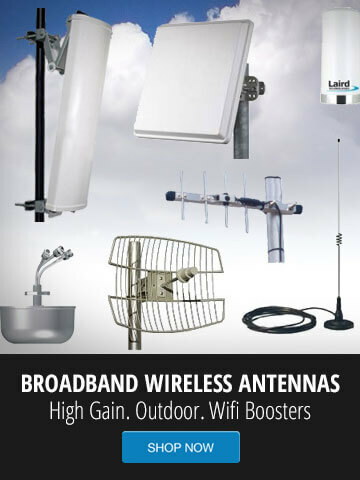 Contact GNS Wireless today for a free evaluation.